Home / Billboard Hot 100 / charts / Taylor Swift / Taylor Swift Holds Hot 100 No. 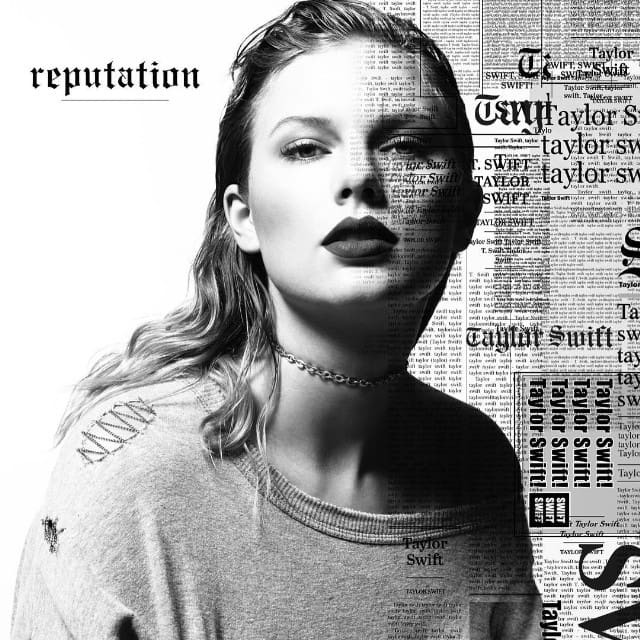 1 With "Look What You Made Me Do"
Taylor Swift Holds Hot 100 No. 1 With "Look What You Made Me Do"
Taylor Swift's Look What You Made Me Do holds the No. 1 spot on the Billboard Hot 100 Singles Chart! Congratulations! Climbing to No. 2 we have Cardi B's Bodak Yellow (Money Moves) knocking Luis Fonsi's Despacito Remix, featuring Daddy Yankee and Justin Bieber, to No. 3. Look What You Made Me Do de Taylor Swift segura o #1 na tabela de singles mais vendidos nos EUA! Parabéns! A subir para o #2 temos Bodak Yellow (Money Moves) de Cardi B derrubando Despacito de Luis Fonsi, com Daddy Yankee e Justin Bieber, para o #3.